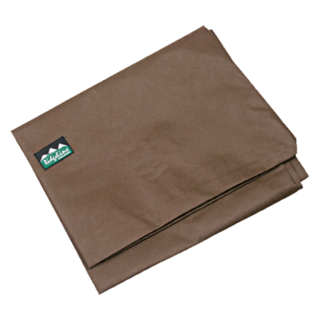 The game bag allows air to circulate and cool your game whilst protecting it from flies and dirt. The bag is 2 metres high x 1.5 metres wide and weighs next to nothing, and even better it is machine-washable so it can be used time and time again. The new and improved Tea Tree pouch now offers a great little package. 10 Centrefire shell loops and a fold out large storage pocket that includes a clear view internal zip pocket, this is an ideal hunter’s companion. Pricing is the same across the board for all colours. 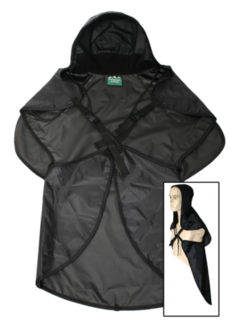 We know you love your Ridgeline gear so we have developed the Blood Cape to keep the gore of your kill from mucking up your favourite jacket with a hood to prevent mess down your neck. 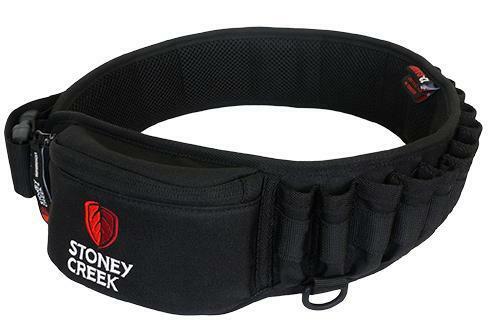 Ties at the bottom of the cape and buckle around the waist - compact enough to stuff in your bumbag. 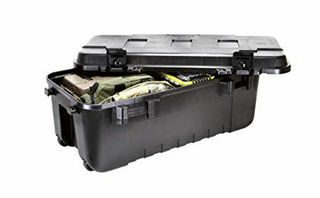 Made from tough rip stop nylon with a waterproof PVC backing. Save yourselves hundreds in vet bills. Protect your dogs with our new Rip collar. 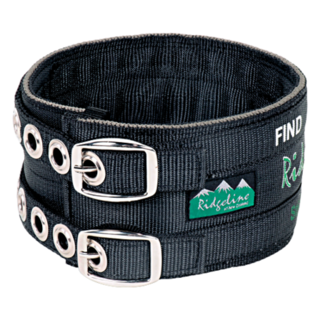 Trailed, tested and designed by well known pig hunters, and like all Ridgeline products it’s affordable. 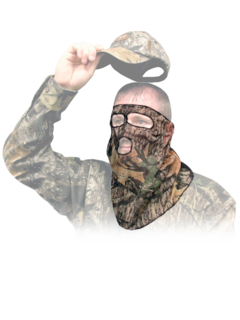 Hunter's Specialties Camo Flex Form II Net 3/4 Face Masks. 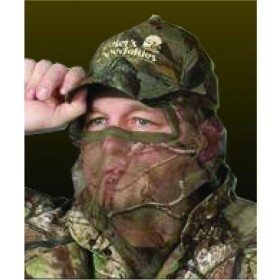 Realtree AP Camo face masks are made of netting with two concealed elastic headbands that fit easily under hats. One size fits most. 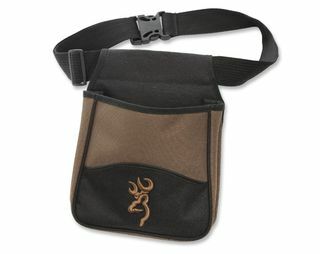 Great looks in a durable, easy-to-used double compartment pouch that will last. It is easy to overstate. Yes, it is only a shell pouch. But it is a big fish in the small pond of pouches. The extremely durable 600 and 1200 denier polyester canvas will last you for years. Loaded and empty shells easily stay separate inside. 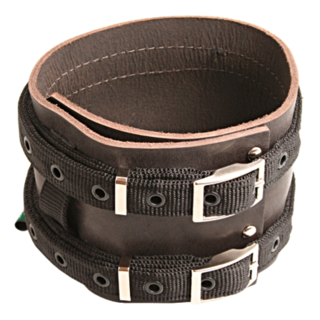 The belt is fully adjustable and offers a comfortable fit. But the real advantage is how it looks so spectacular when combined with your other Hidalgo gear. You have invested a great deal in time, guns and practice. This little shell pouch will make you look like it. The main story. Large double compartment and fully adjustable belt with a quick-release buckle that you won't fumble with when attaching or unbuckling. Exactly as you need. This is what shooters have been waiting for! 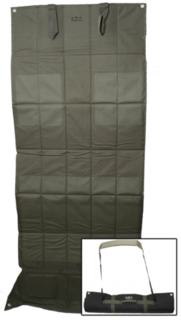 Made from durable 600 Denier high density polyester shooting mat with PVC backing and 1cm EVA padding, this mat is a must have on the range! Features zipper pocket at front, bipod flap, and grip pads for knees and elbows. 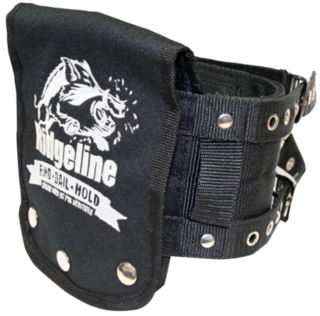 SHELL BELT MAX 4 Lightweight and comfortably padded neoprene shell belt designed for use under or over your jacket. Conveniently hold up to 25 3 1/2 shotgun shells. Adjustable. Comes in leather, the way things used to be made. The Deluxe Leather Rip Collar will be your dog’s best friend. This traditional leather collar allows you to easily cut it down to custom fit your dog, and offers the added bonus of allowing you to securely fit your tracking collar and with unbreakable nylon straps, this collar is the serious option for the serious pig hunter. Here is an amazing little deal for twenty bucks. 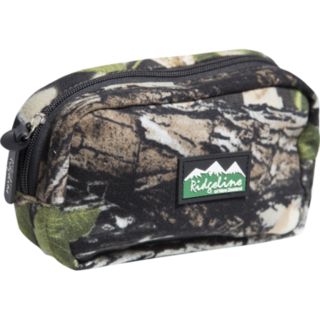 Open out this rugged bonded fleece pouch and find six shell loops and six pockets. 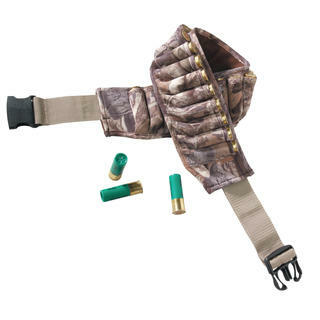 Attaches to your hunting belt with two loops. Pricing is the same across the board for all colours.